MORGANTOWN, W.Va. — If these were normal times, Texas would not be overly celebrating a sixth win. Bowl eligibility would be just another talking point in the coach’s post-game press conference. 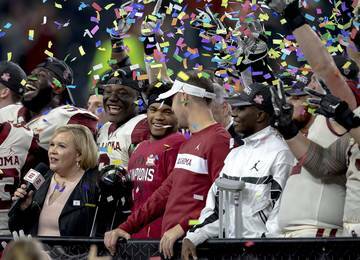 Championship-caliber teams don’t worry about becoming bowl eligible. It’s a given. 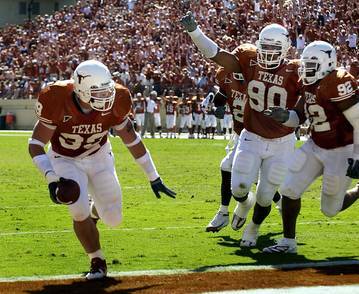 But these Longhorns deserved to celebrate after Saturday’s 28-14 win over West Virginia. 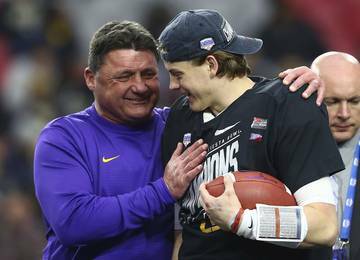 They looked downright joyful while dancing in the locker room and throwing coach Tom Herman up in the air. Football was fun again. 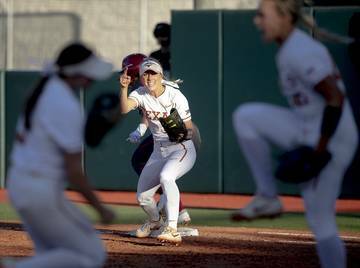 Texas, a program that’s endured three straight losing seasons, is now headed back to the postseason and could finish with an 8-5 record. Friday’s regular-season finale against slumping Texas Tech is no gimme, and neither is a bowl win. But the Horns (6-5, 5-3 Big 12) truly believe their arrow is finally pointed up after a thorough road win over a ranked opponent. These are men who have put in incredible work over the years but haven’t enjoyed many rewards. 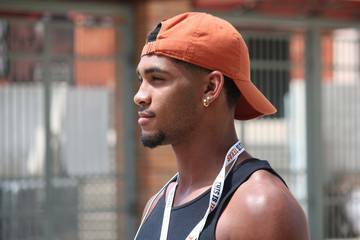 Think about UT’s leaders — juniors like Malik Jefferson, Connor Williams, DeShon Elliott, etc. — who have never been to a bowl game before. Texas hasn’t been to the postseason since 2014. 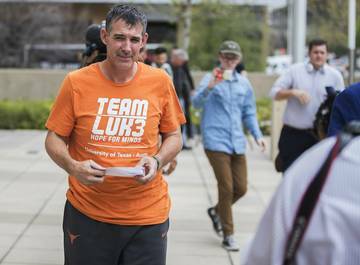 Heck, only three players on the current roster — fifth-year seniors Naashon Hughes, Antwaun Davis and Mitchell Becker — have ever been on a winning Texas football team. They were all freshmen in 2013 when the Horns went 8-5. Texas went 16-21 the next three years combined. None of them will take December for granted, of that fans can be sure. Asked how it felt, Jefferson simply said, “It’s awesome.” His only regret is that it took 11 games this season to get there. The Camping World Bowl in Orlando, Fla., on Dec. 28 sure sounds nice. 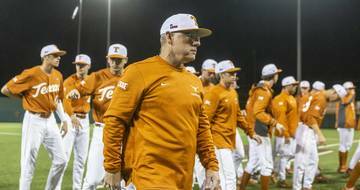 Texas has never been to that event, previously known as the Russell Athletic Bowl. 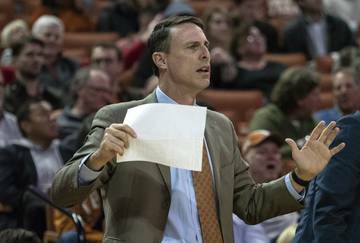 The game pairs a Big 12 school against an ACC opponent or possibly Notre Dame. Camping World representatives have seen UT play several times in person this season. 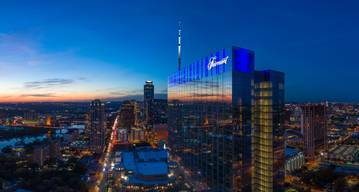 The Texas Bowl (Houston) and Liberty Bowl (Memphis, Tenn.) are both hospitable, too. The Cactus Bowl (Phoenix) is also in play, although unlikely if Texas finishes 7-5. It’s a long shot, but the Alamo Bowl might look at UT again if TCU or Oklahoma State stumble. In case anyone’s wondering, Texas officials say privately they would frown on any postseason matchup against Texas A&M, an SEC team that can still finish the regular season 8-4. Neither side wants to rekindle the rivalry that way, though. There is some business on Friday first. Texas Tech (5-6, 2-6) is coming off a depressing 27-3 loss Saturday against TCU. The Frogs fumbled it seven times and still won with ease. Tech coach Kliff Kingsbury is fighting to keep his job here in this shortened, Thanksgiving work week. The Red Raiders came to Austin two years ago and won 48-45 with the help of a hidden-ball trick play. It was a good news/bad news situation up front. 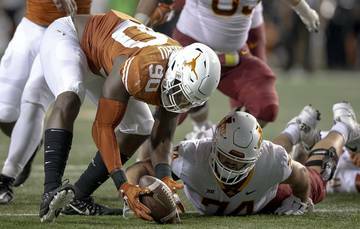 The Longhorns welcomed back Williams, who looked every bit like an All-American lineman by sealing off the left side and boosting the run game. Texas had 233 rushing yards with Danny Young (85 yards) leading the way. But on the third possession, left guard Patrick Vahe got his leg rolled up and left the game. Vahe suffered a sprained medial collateral ligament, Herman said, and will be out this week. His status for a bowl game is unknown. 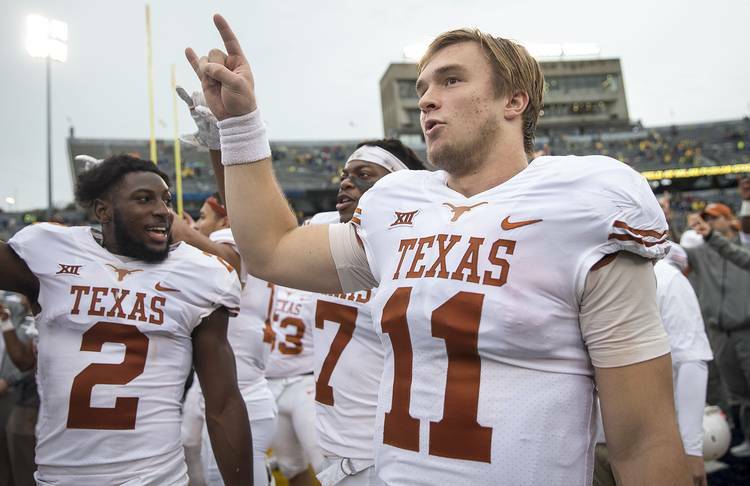 Herman could change his mind, but it would appear freshman quarterback Sam Ehlinger gets the starting nod against Tech. His playmaking ability was obvious against West Virginia, although there was nothing really wrong with Shane Buechele’s play on the first two drives. Ehlinger sparked the Horns with a 50-yard throw to Reggie Hemphill-Mapps, who had to look back up into a driving rainstorm for the catch. Ehlinger threw two touchdown passes and admitted that taking a sack was better than throwing up a ball that got returned 94 yards for an Mountaineers’ touchdown. Lost in the win were some key moments that will earn film-room praise. Elliott kept Justin Crawford out of the end zone in the first quarter on a drive that ended with a touchback. Lorenzo Joe gobbled up West Virginia’s a surprise onside kick. Don’t forget about Kris Boyd catching and downing Michael Dickson’s punt on the fly at the West Virginia 4. Plays like that win games. Win enough of them and Texas will play in more bowls, maybe even some for championships someday. The post ‘It’s awesome’: Bowl game awaits, but Texas first has business with Texas Tech appeared first on Hook ‘Em. Where are the Longhorns going bowling this December?